What’s the future of my blog? Most probably didn’t even notice, but I recently took a week-long break off blogging. I went a full 7 days without even touching my laptop. No writing blogs, no taking photos purely for blog purposes, no scheduling tweets every morning – ziltch. The fact that nobody probably even noticed is what lead me to this post, and not for the bad reasons. I started to question – what’s the future of my blog? Recently I’ve put so much pressure on myself regarding my blog. Starting a new job, I was terrified my blog would fail, be pushed to the back and forgotten about like it has time and time again previously. For the first time in a long time, I really felt like I’d got into my groove with blogging, and I was starting to create content I was truly proud of. Better yet, it was making me a fair amount of money each month too. 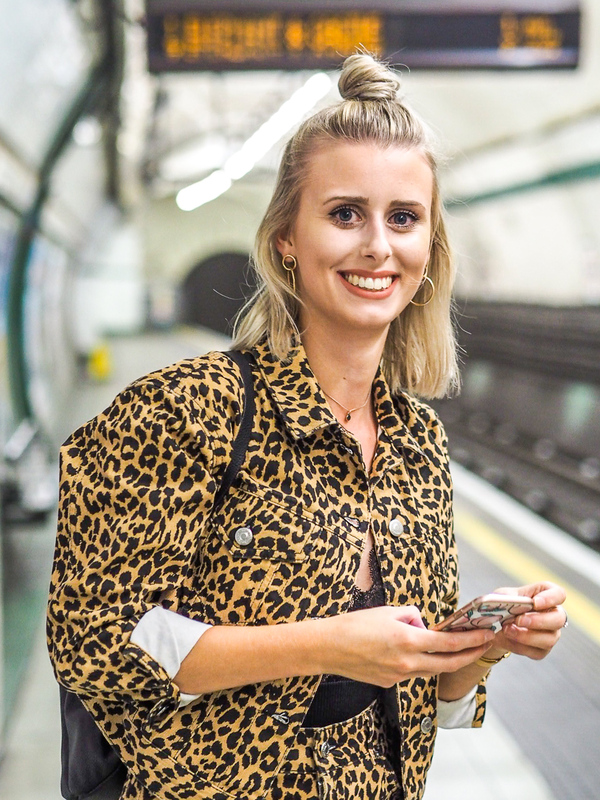 I think the money aspect scared me slightly – when I took on my grad job I knew it was a pretty rubbish salary, hence the second job I’m working too. I factored in extra income from my blog for me to be earning the money I want to be, putting yet more pressure onto myself to get blog posts out. I began to feel like I was churning out content for the hell of it. My most recent post, for example, despite truly loving using posts as an almost-diary, and loving sharing my thoughts and feelings, I hated shooting for it. Jamie and I took these photos in a rush one Sunday before our car park ran out. I had an idea for a location but when that didn’t work out we ended up here. Sure, the photo’s aren’t the worst, but they didn’t excite me. I want to make sure every post I’m putting out from here on out truly excites me. Whether the writing is some of the best I’ve done, or the photography is new and experimental, I just want to be eager to hit that publish button and be proud of what’s going onto my website. I want to take away the pressures. As much as I love being able to say I make an income from my blog, it’s not the be-all and end-all. I can still blog without sponsored posts. Sure, I’ll accept ones which come along, but it’s no longer going to be a key focus for me. Similarly, I’m giving less of a focus on the stats. Since my new role as a Digital Marketing Co-ordinator began, I’ve been looking at social analytics pretty much every day in my job, and that rubbed off on me. Suddenly I was obsessed with numbers, jotting down weekly page views and sessions. Ultimately yes, I do want my blog to grow, and so tracking my progress is an inevitable part of this, but I’m cutting down on just how much I do that. I’m going to spend more time engaging with the community. One aspect I feel I’ve really lost out on in the last few years is the blogging community. So much time is spent working, blogging, and admin, I find myself struggling to find the time to have some conversations with my followers and who I’m following. This is one of the best things about blogging, so it’s not something I want to neglect anymore. The constant ‘I need to do work for my blog’ mentality is going to be switched off and conversations and friendships should take its place. In short, I want to keep doing what I’m doing, but with a little bit less pressure, and more focus on the quality, and my own personal enjoyment of creating my content. I want to find my passions with blogging, experiment with my style and work out who, and what I want www.lucy-cole.co.uk to be. Hopefully, it’ll be something you enjoy! "The £6 Glamglow dupe from Aldi"